Moderate trade winds with passing showers will hold for Thursday, but then become light and variable late Thursday through Saturday ahead of an approaching cold front. The weather will become unstable enough for a flash flood watch, will take effect statewide at 6 a.m. Friday. The overall wind flow draw up moisture from the south, which will result in muggier conditions and the chance for heavier showers Friday afternoon. We could also hear some rumbles as thunderstorms are possible ahead and along the front. 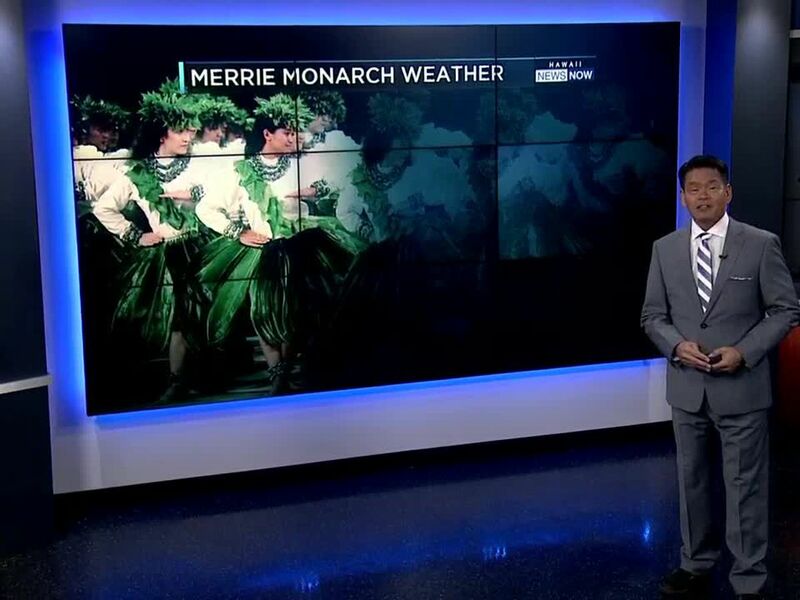 The front itself is forecast to move over the islands during the weekend before stalling and dissipating over Maui and the Big Island. 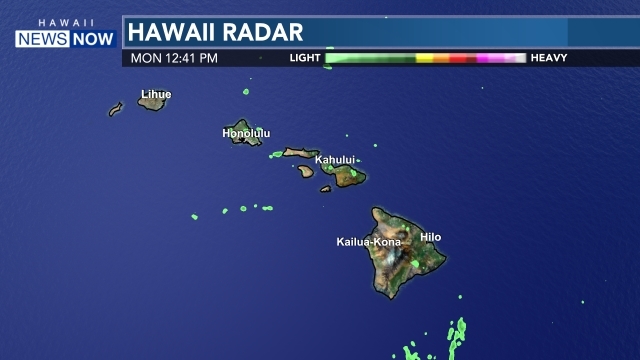 Light to moderate north winds will fill in behind the front along with cooler and drier conditions starting Sunday on the Kauai end of the chain. There’s still a high surf advisory posted for south shores for a swell that’s peaking Thursday before fading Friday. A high surf advisory also remains up for east shores as a swell from Hurricane Sergio holds steady for one more day. A small northwest swell is expected in Thursday, with a larger swell anticipated late Sunday and Monday.